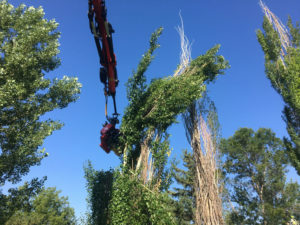 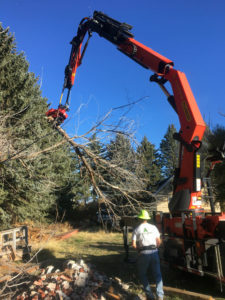 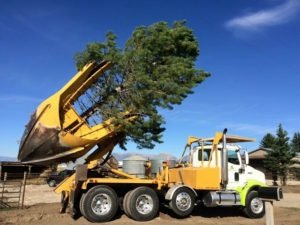 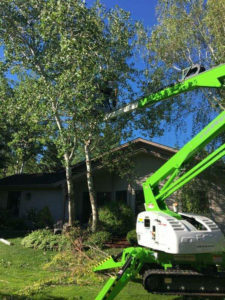 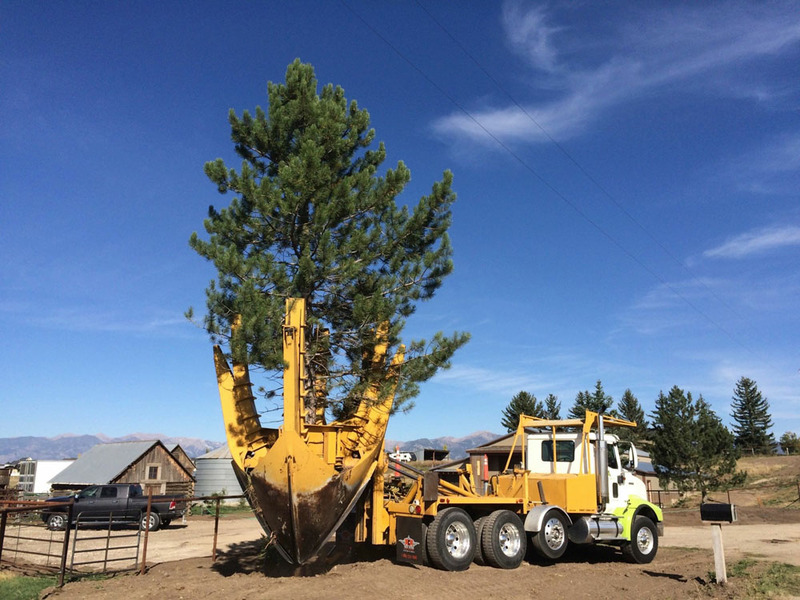 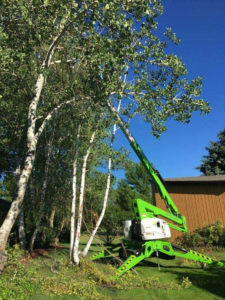 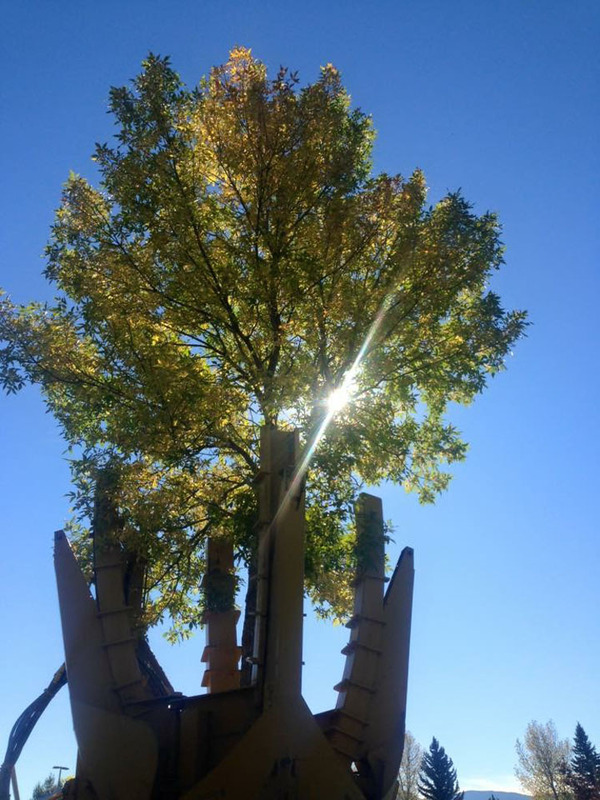 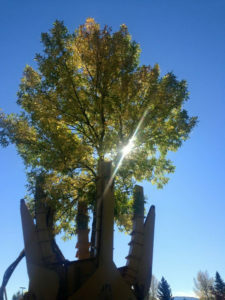 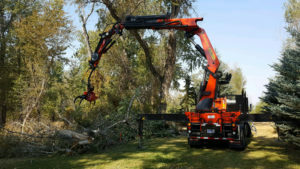 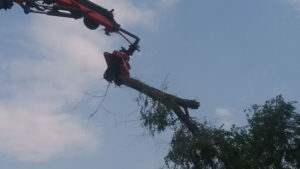 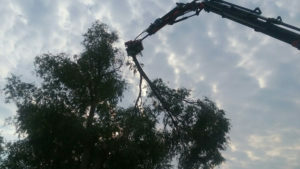 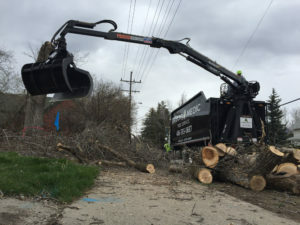 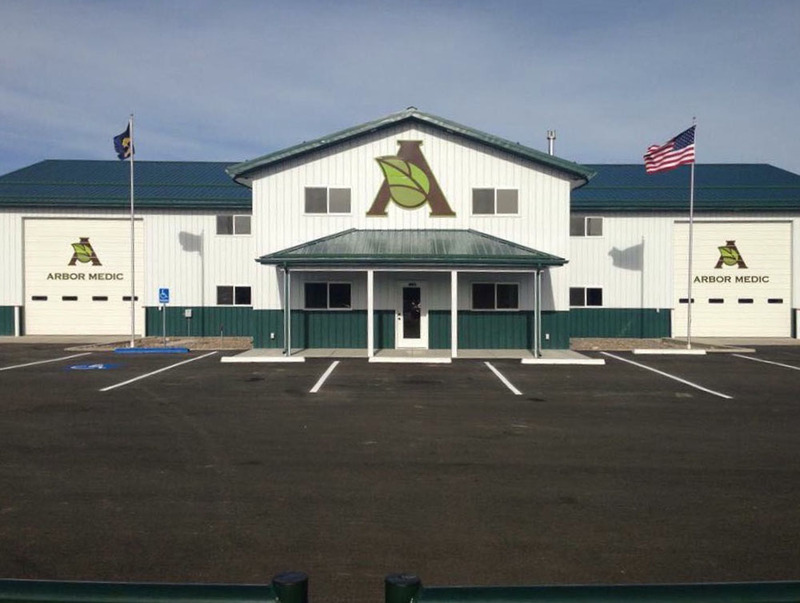 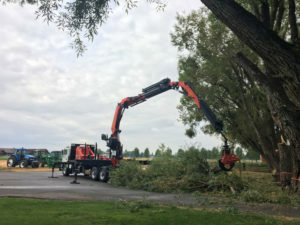 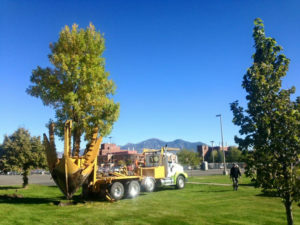 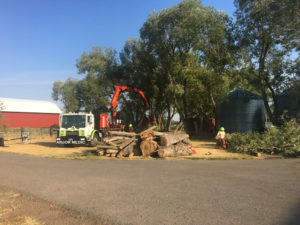 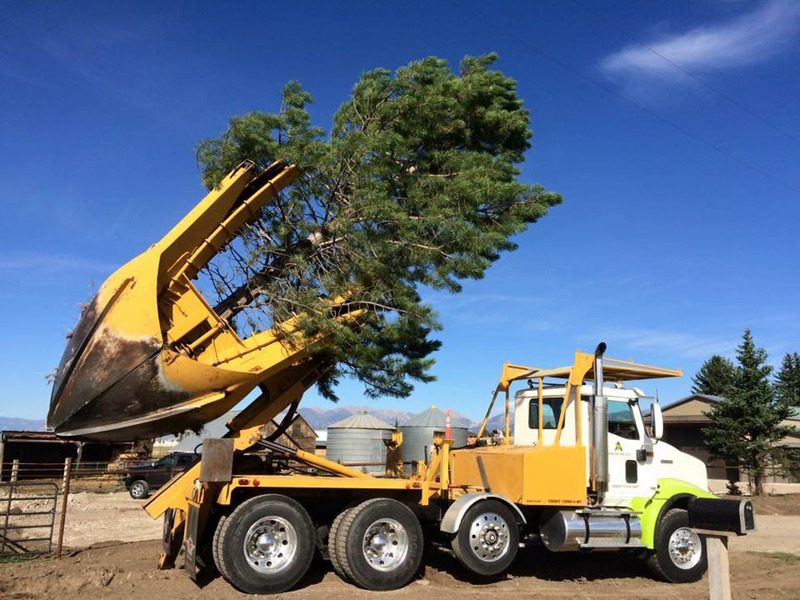 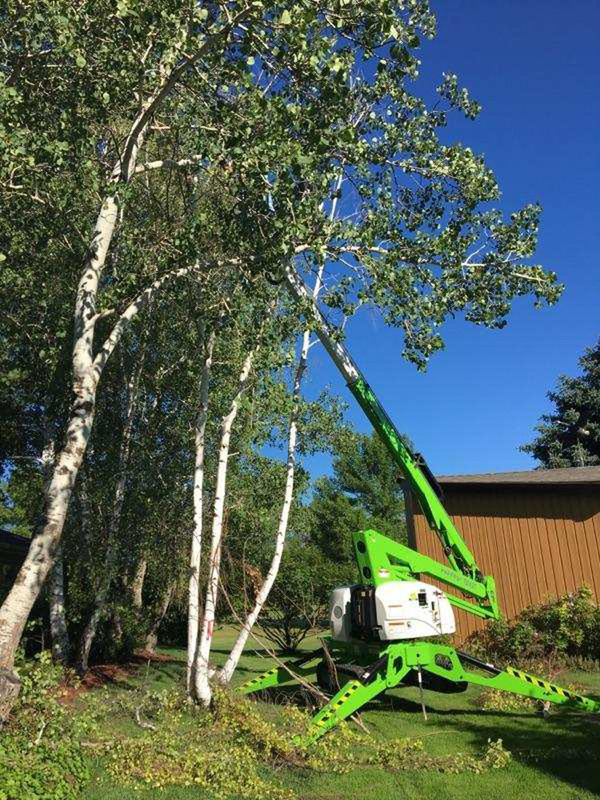 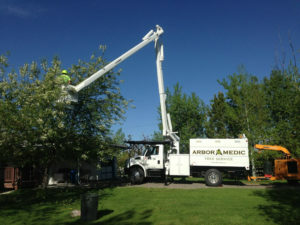 Put simply, we are the area’s best-equipped tree care company. 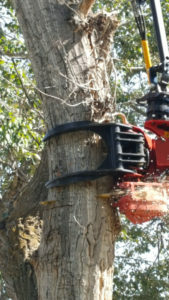 Like a surgeon who requires the proper instruments for a particular operation, trees require the proper tools to treat different problems. 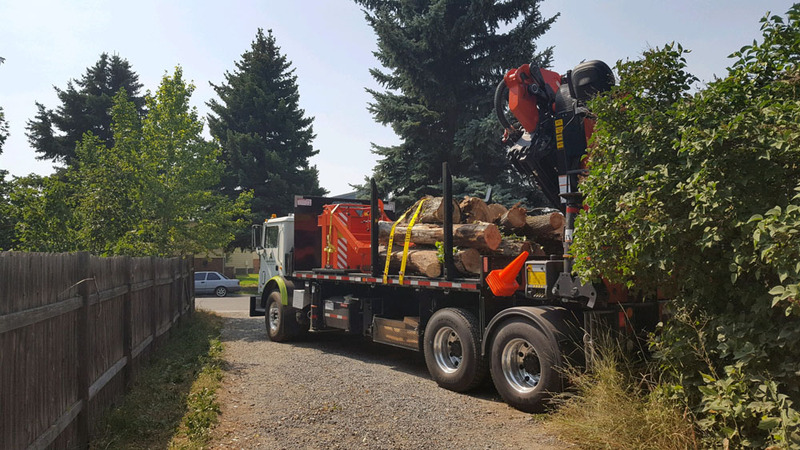 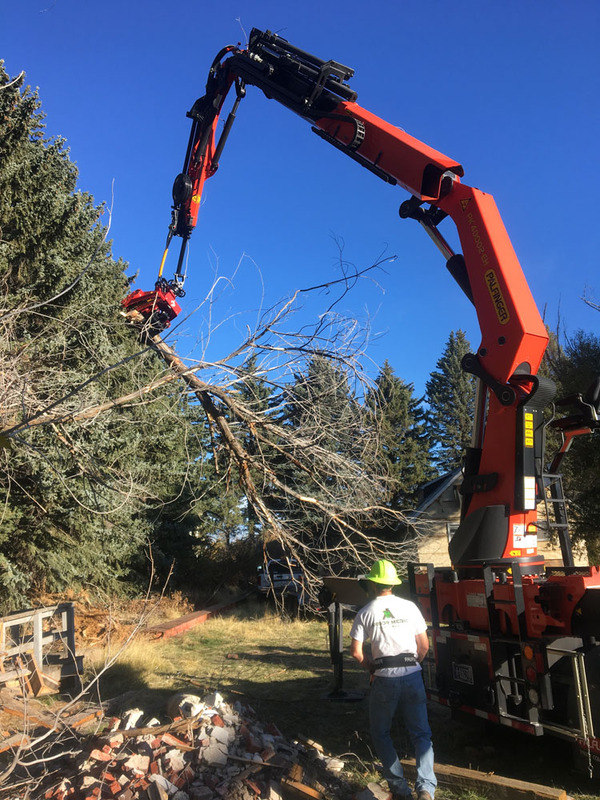 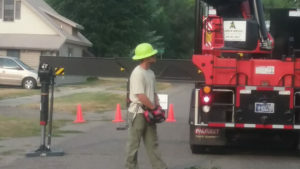 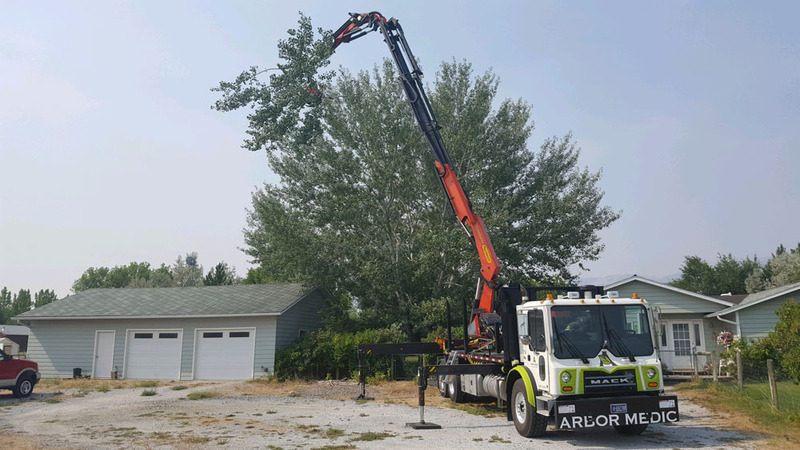 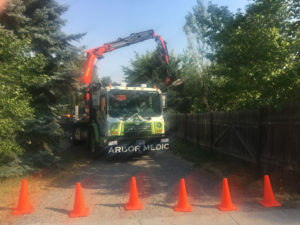 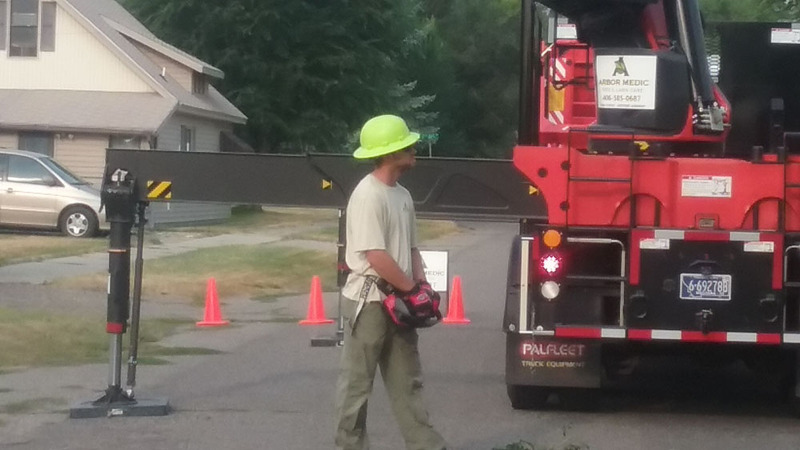 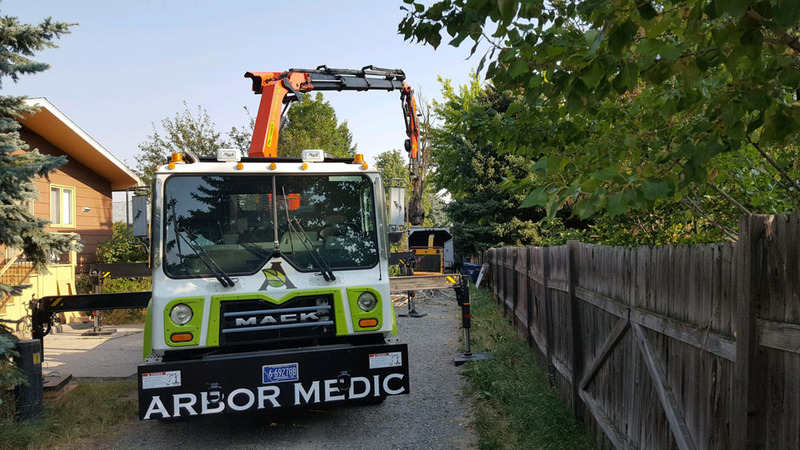 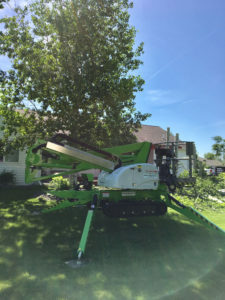 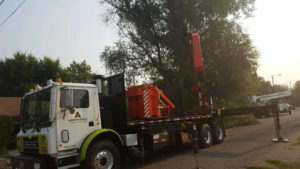 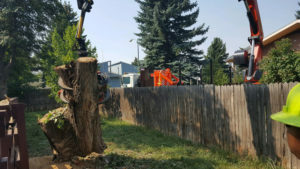 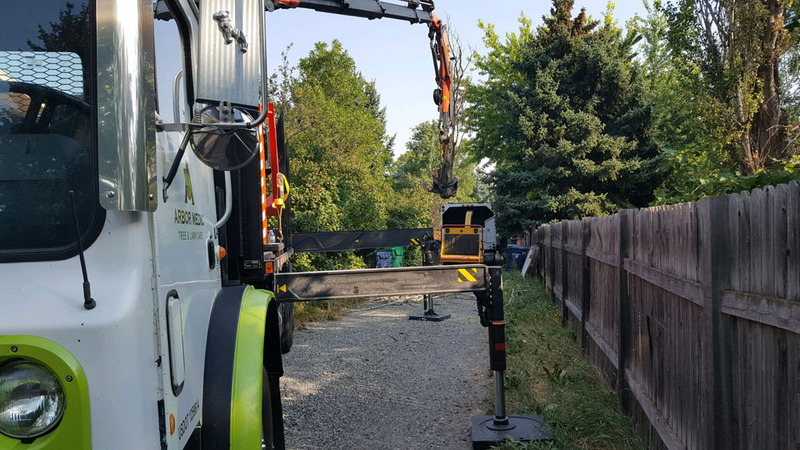 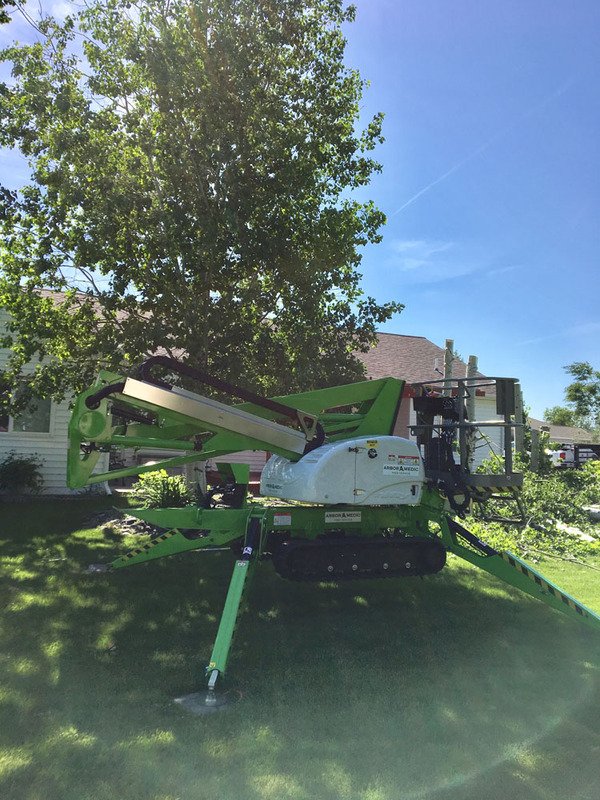 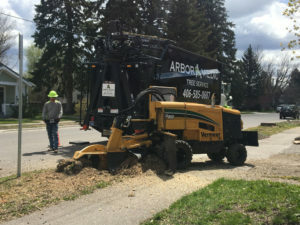 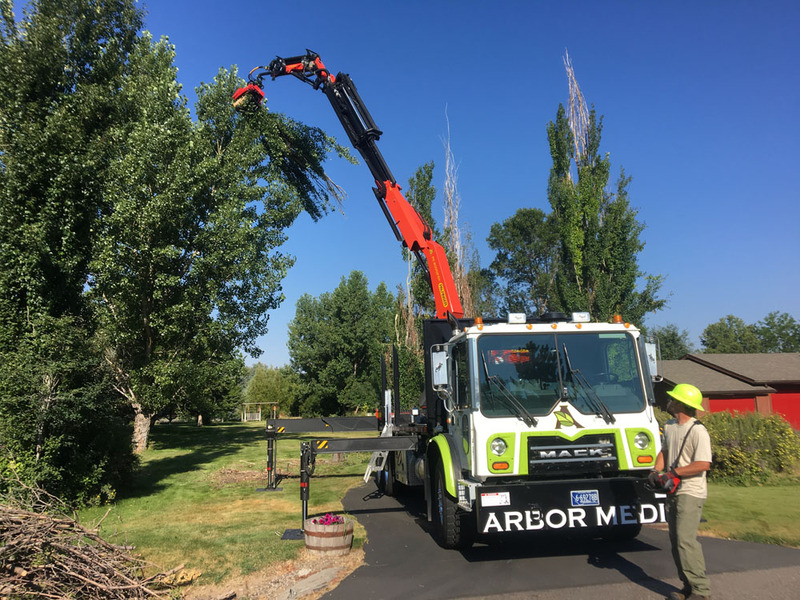 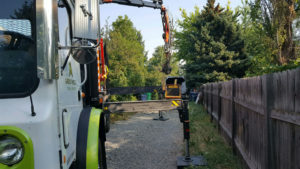 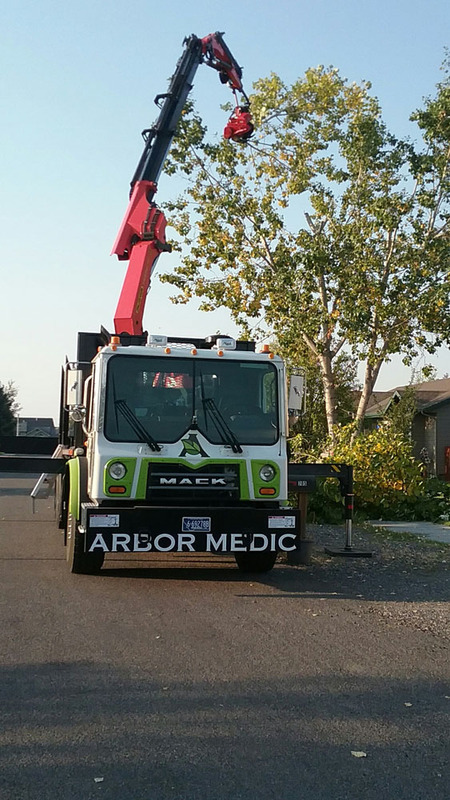 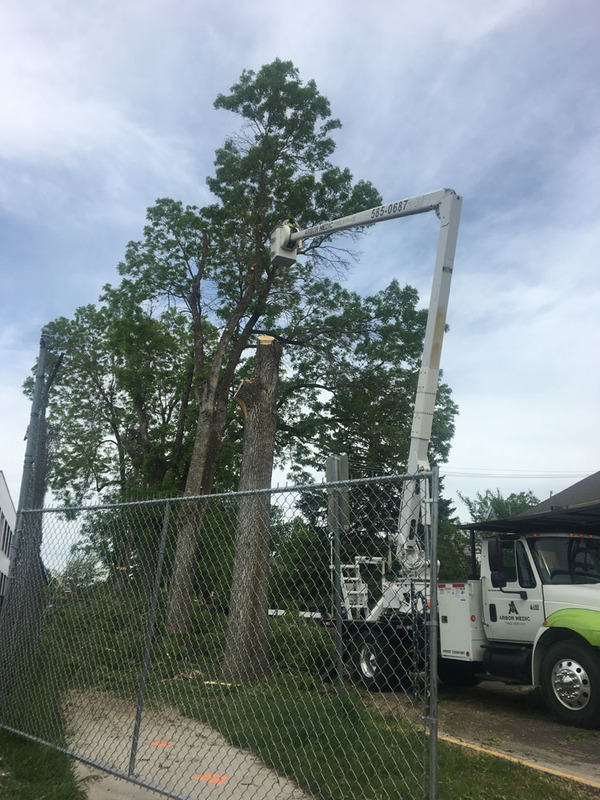 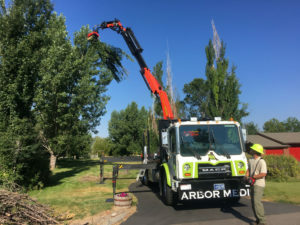 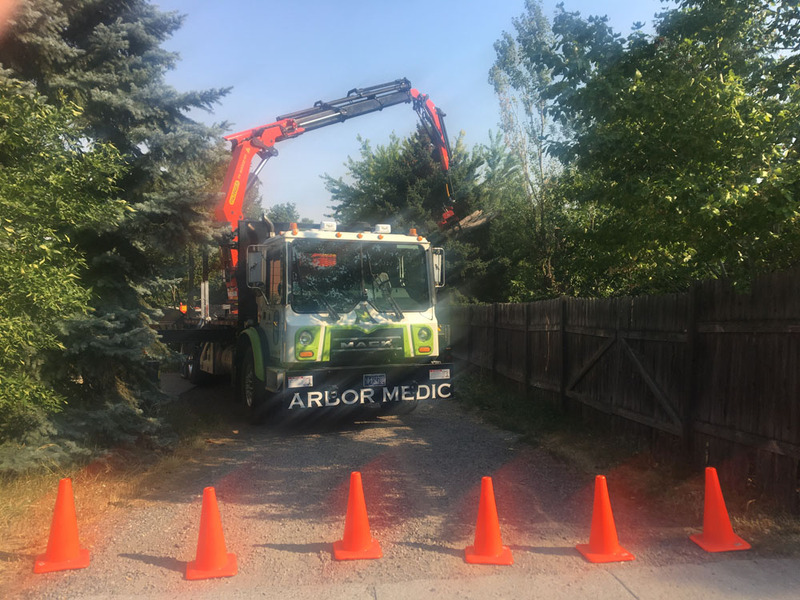 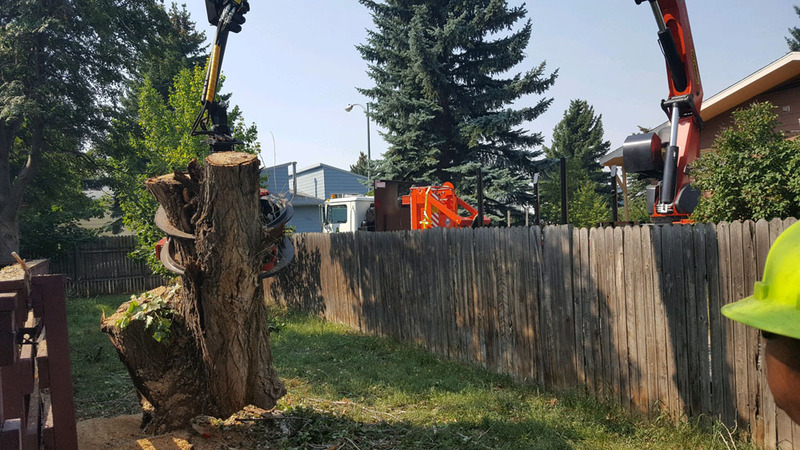 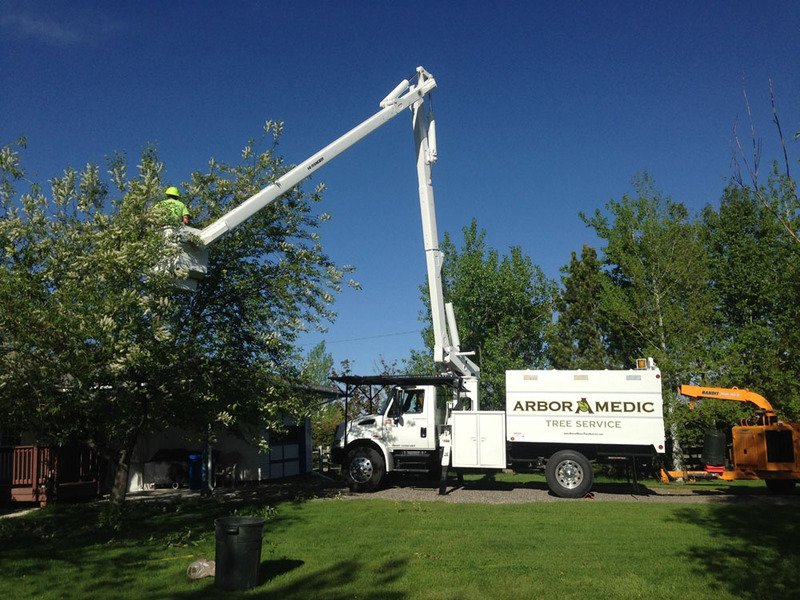 Our arborists are equipped with the resources to address every possible issue. 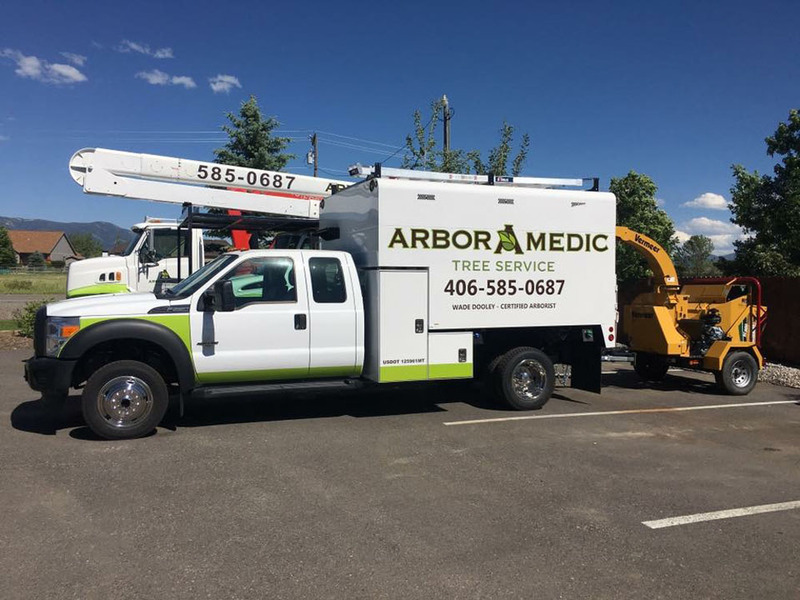 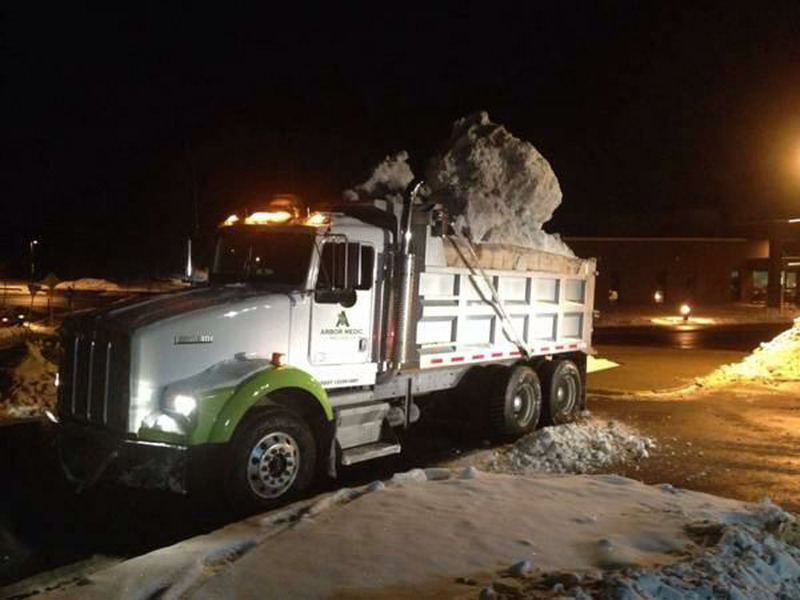 So, whether your needs are large or small, we can handle it! 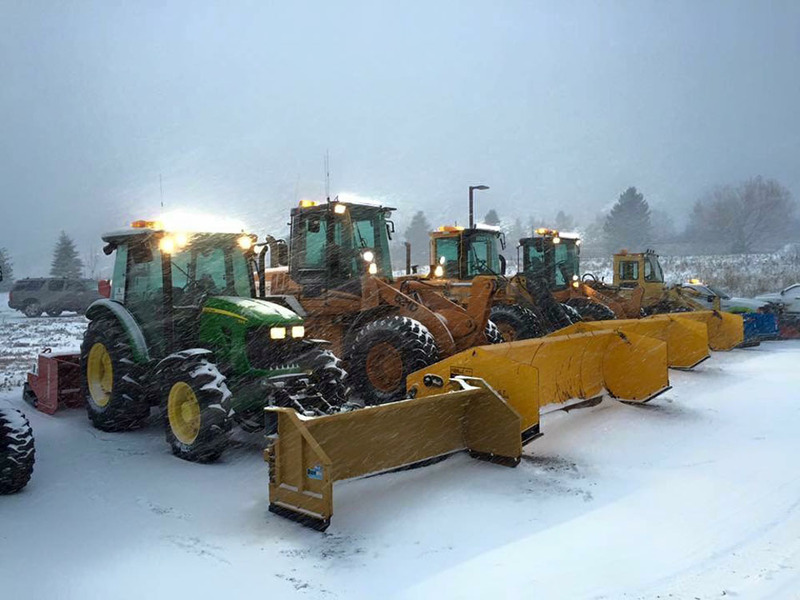 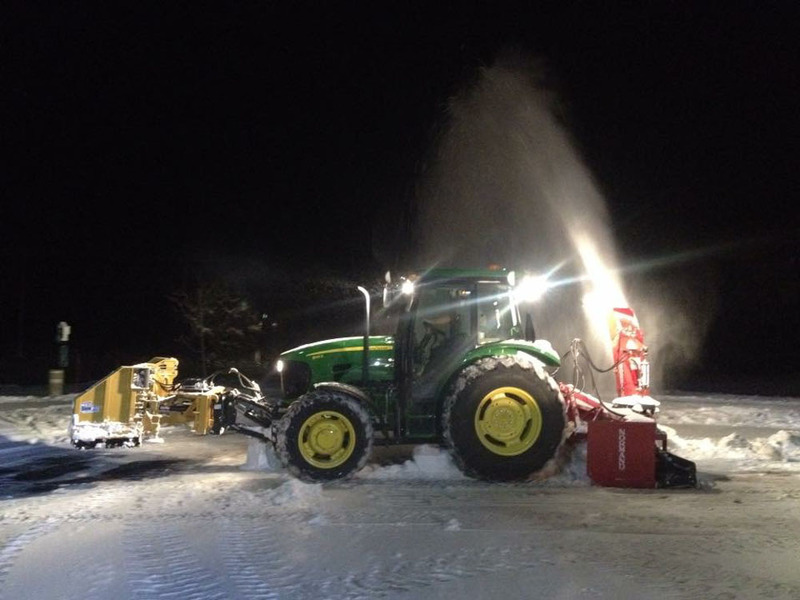 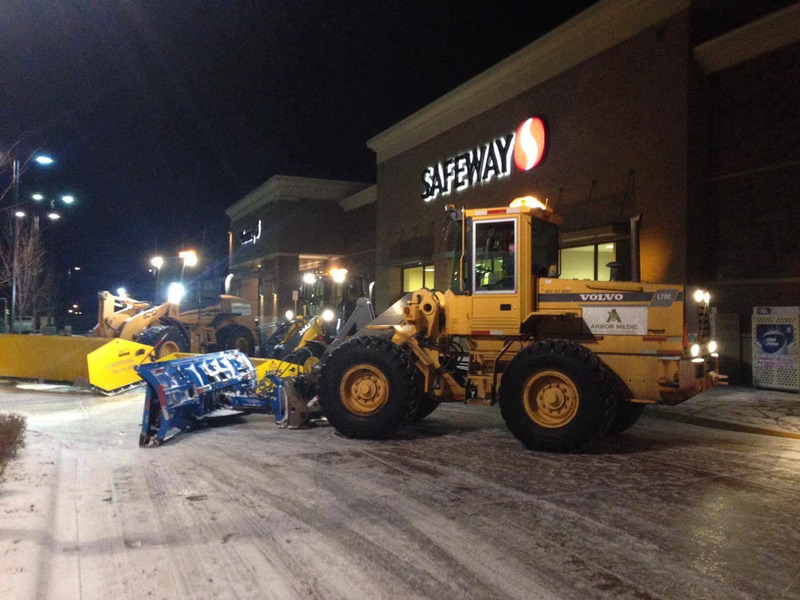 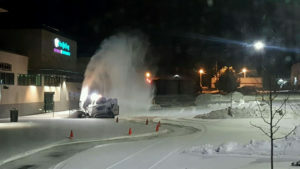 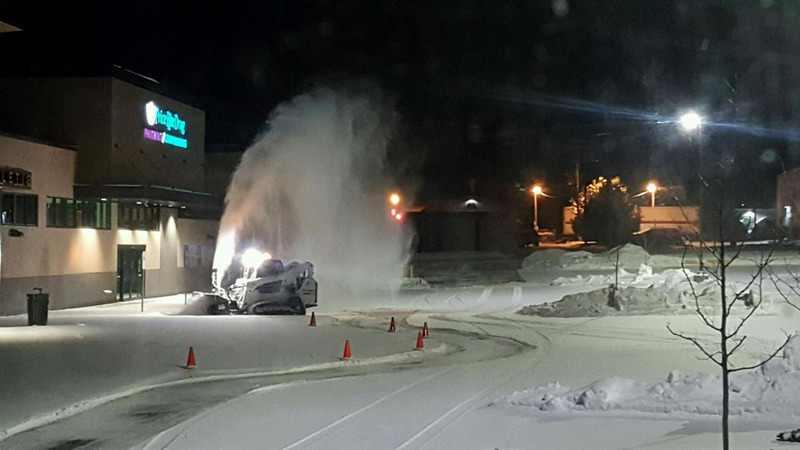 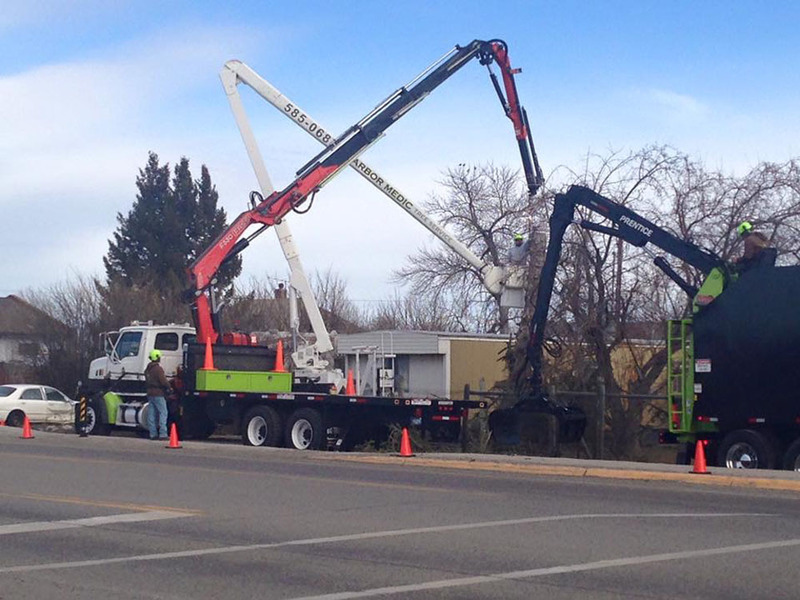 We’re also the only company in the area with our own crane and trained operators on staff. 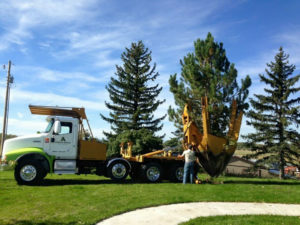 The crane is a 15 ton crane with a 110 foot reach. 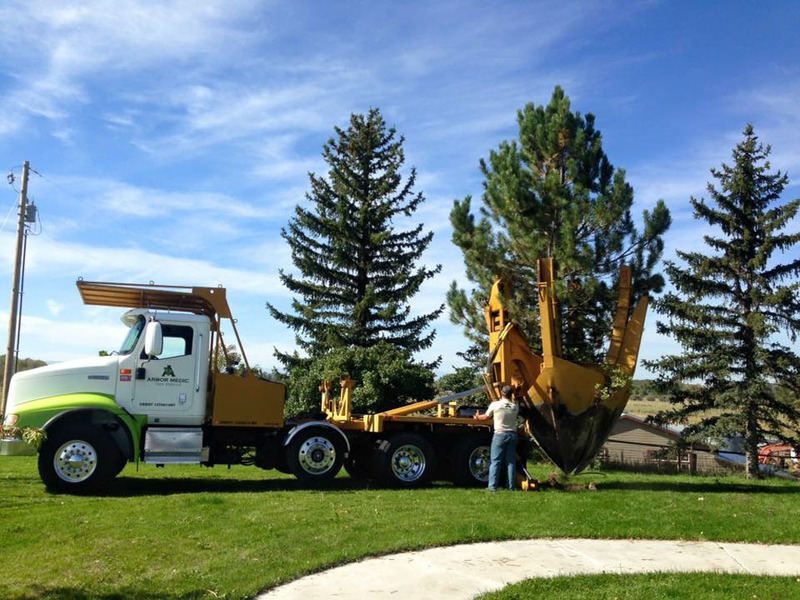 We guarantee that the impact on your lawn, if any, will be minimal.